Into Film, Archives+ and North West Film Archives present a screening of Peterloo and local history workshop available on a first-come, first-served basis. 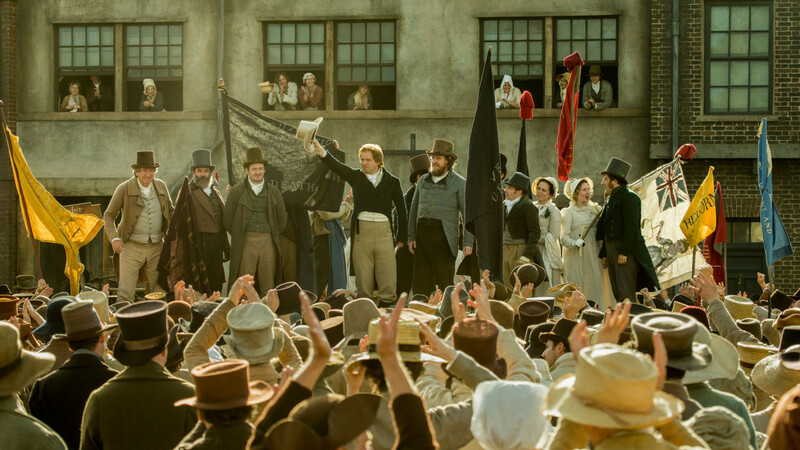 Screening - This screening of Peterloo is part of our Investigate the Archives programme. This screening marks 200 years since the events depicted in the film and will be preceded by a short archive film. The screening will finish at 12:30pm. Workshop - 35 places are available for a workshop after the screening. This will run after a lunch break until 2.15pm, and feature a reviewing activity, a screening and discussion on Born A Rebel (featuring material from the North West Film Archive) and an activity built around archive objects. To book your place on our Investigate the Archives workshop select the Screening and Workshop ticket. You must book for at least 22 attendees to qualify. Bookers will receive a free packed lunch and a space will be provided to eat.